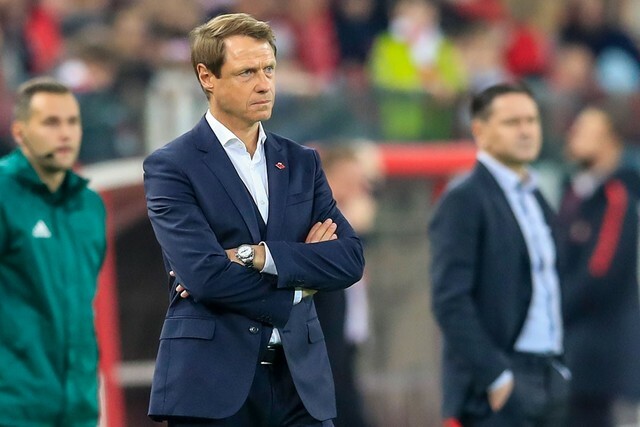 Physio coach has entered Spartak Moscow coaching unit. 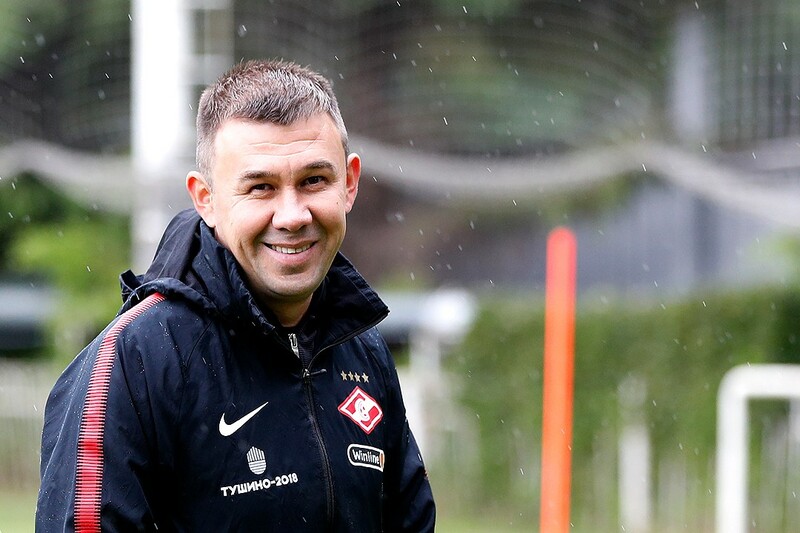 Physio coach of Spartak-2 Ramil Sharipov has entered the coaching unit of Spartak Moscow first team. 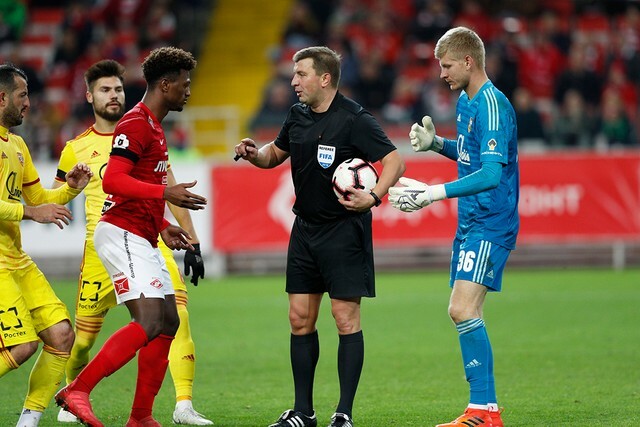 The new agreement will last until the end of the season (May 31, 2019). 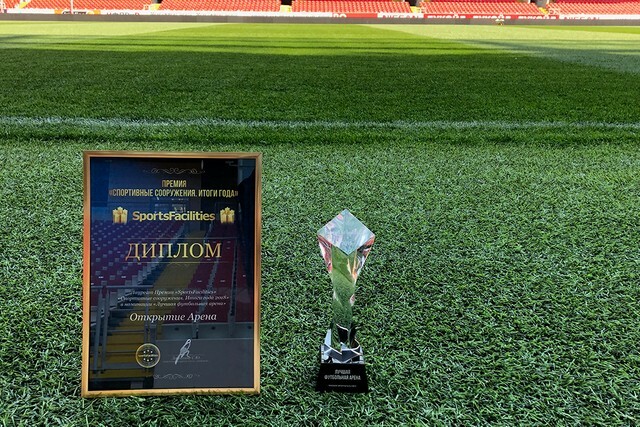 Ramil Sharipov has been working as a physio coach of Spartak-2 since January 2017. 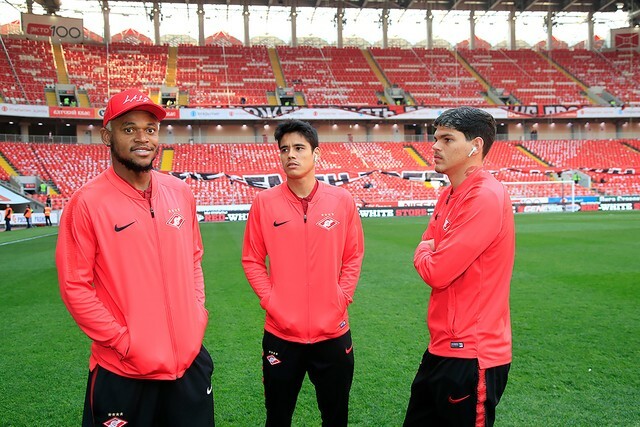 He previously had worked for Spartak Moscow youth squad since January 2016 where he came from Rubin Kazan.